FOR HAND STITCHERS, Models: Pollma, KHL/1 and automatic FW/Mini 630. FOR AUTOMATIC STITCHERS, Models: FW/920 Junior, FW/1150 hot air tube. 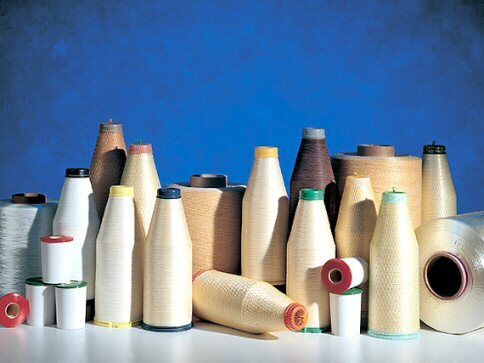 With the exception of K3, K9, K10, K12 & P60, all large spools can be purchased one spool at a time. SPECIAL THREADS ARE ALSO AVAILABLE TO ORDER.